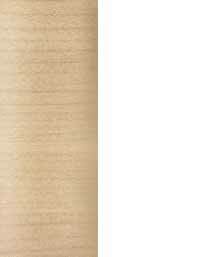 Welcome to my woodturning website. 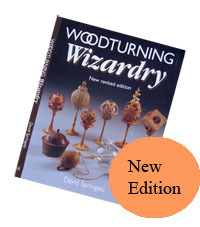 This site was set up in order to field some of the many inquiries I have been receiving about my books, particularly my new book, Woodturning Trickery. If you can't find what you are looking for here then please feel free to contact us at the address shown on the contact page. David is also available to perform woodturning demonstrations and talks. For more information please contact David at the address shown on the contact page.